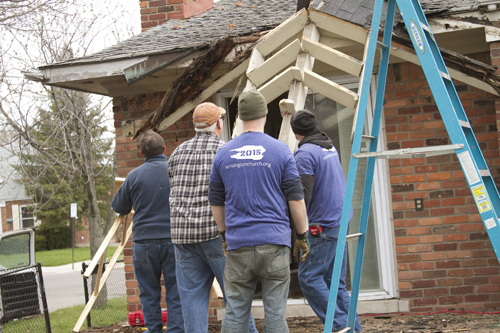 Thank you for partnering with LifeBUILDERS financially to help us Empower, Reclaim, and Build on Detroit's East Side! Please know that your information is completely secure. Security on this page is provided by Blackbaud. You can click on the security badge below the form for more information on eTapestry & Blackbaud. Together we can restore lives and build better futures. Your donation will help fund our efforts to reclaim the neighborhood, empower the youth, and build communitas. 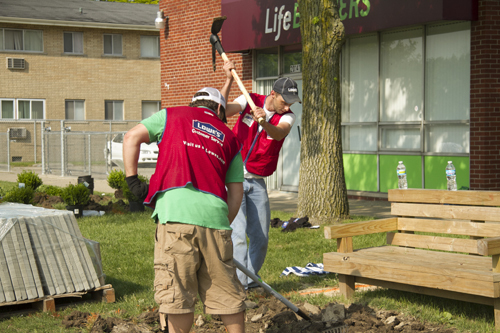 VIDEO: Sherwin-Williams helps LifeBUILDERS reclaim the neighborhood!